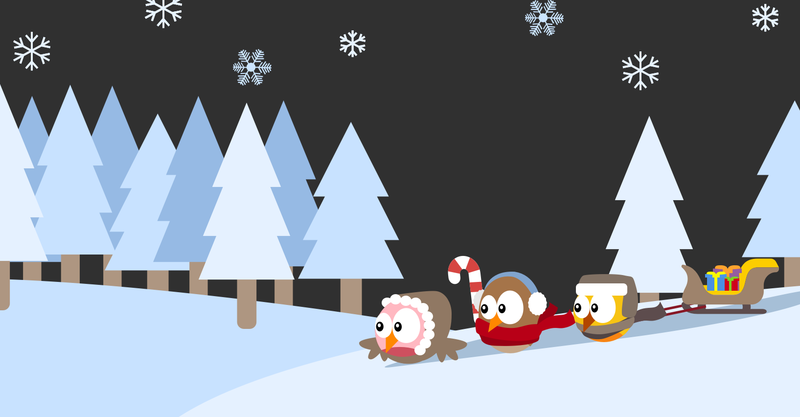 The season of joy, giving, and hot cocoa is upon us, and we at ScootPad would like to wish you Happy Holidays! Our hope is for you all to use this special time to spend with loved ones, be in the present, and of course, get lots of rest. The ScootPad team will be doing the same, and we wanted to update you on our Holiday support hours. We will be out celebrating the Holidays December 21 – January 1. Our phone, live chat, and email support will be unavailable but don’t worry, we’ll be ready to help as always starting January 4.